I want to point out that this is a whole concept in Sweden. Traditionally, you were supposed to serve at least seven kinds of cookies during the kafferep that was sort of the precursor of the modern day fika. There is also a book with the same title which is one of the biggest bestsellers of any category in Sweden. I'm a little confused as to when to use sort vs sorts vs sorters. Is it just singular vs plural or is there more to it? sorts and sorters are genitive, singular and plural respectively. I can't think of a sentence where you would use the non-genitive versions of the word, could someone give an example of such a construction? Just to be a pedant, the correct English grammar is "seven kinds of cookie". Yes this seems strange to me since they're definitely very different things in English. Aha, tack, men nu gör du mig hungrig! vad är skillnanden mellan slags och sorters? None, I think. But it is important to remember that "slag" is an ett-word and "sort" is an en-word. So, it is "ett slags hund" even though "hund" is an en-word. It is a very common mistake, also by Swedes, to say "en slags hund" instead. By the way, your Swedish is very good! But you are not Swedish, are you? Lång historia - skriver åt en kompis. It is very, very annoying... and it happens in all courses. A system flaw, for sure. To reply to Jarrett further up these comments: Perhaps it's a British English vs American English thing but having this in plural here looks wrong to me. "There are seven types of cookie on the plate." "I can only think of seven types of cookie!" I can't quite wrap my head around sorter being in genitive here. 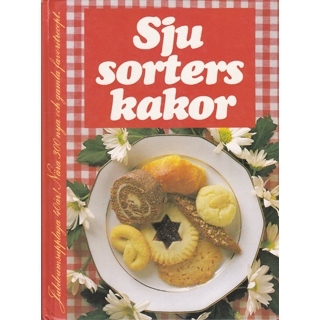 Can somebody elaborate on why it's not "sju sorter av kakor", which would make more sense? I don't really get why it should be "seven of types cookie". Is this just how this construct works in Swedish and if so, are there more things like this? It might help to consider the English construction as a possessive: "types OF cookies". It's not quite true but it's essentially the same construction, and that's how Swedish treats it. And Swedish can only phrase possession as "the x's y", not as "the y of x", so we need the other construction for the possessive. For similar phrasing that isn't possessive, Swedish does use av, med, etc. 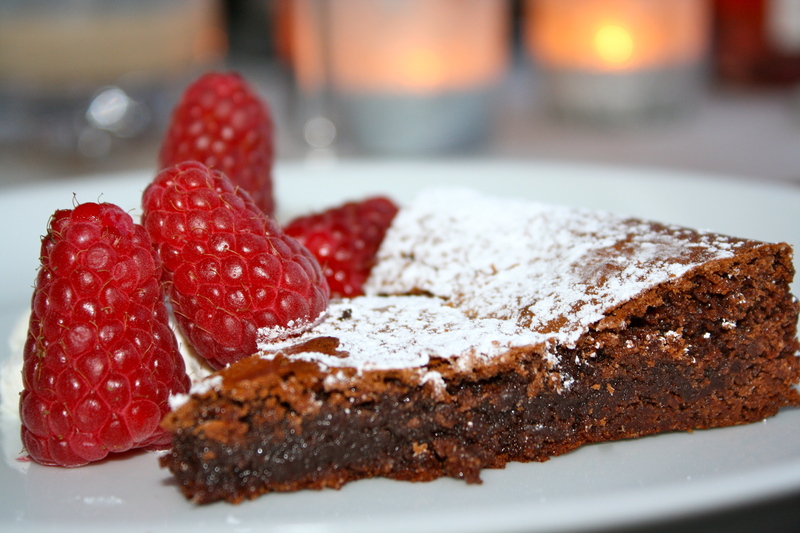 For instance: sju bitar av tårtan = seven pieces of the cake, where the av denotes pieces of a whole. Then again, if you use a synonym, you do use the other construction so maybe I'm grasping at straws - I'm honestly not entirely sure. That is: sju typer av kakor. EDIT: I can hear it in slow speed, so maybe it is less noticeable to me at full speed. Most of the time, in other lessons, it is very pronounced. "Det finns sju berömda böcker om en trollkarl."